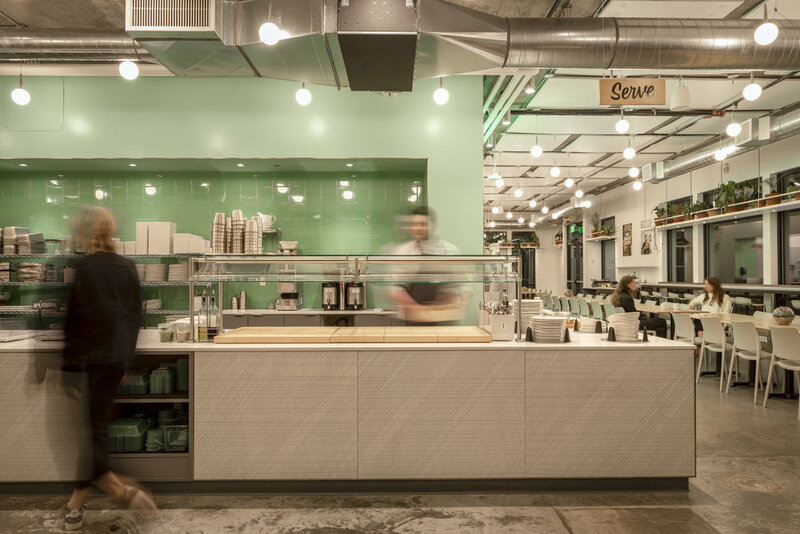 This bright, fresh cafe space serves the needs of Airbnb’s downtown Portland office. The scope of the project includes ample cafe seating and a commercial-grade kitchen, where fresh, organic meals are made from scratch. 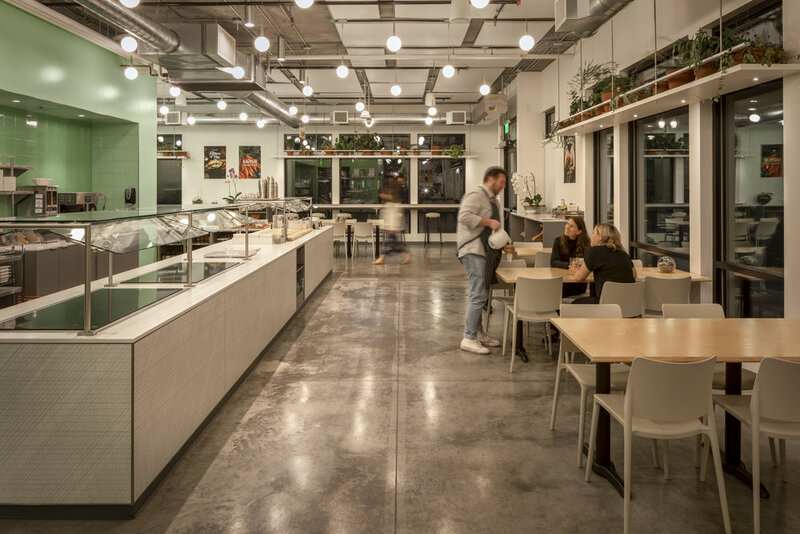 Employees are encouraged to use the space not only as a place to grab a bite to eat, but also for working or collaborating outside the office. The flexible space doubles as a large meeting space for hosting company events. 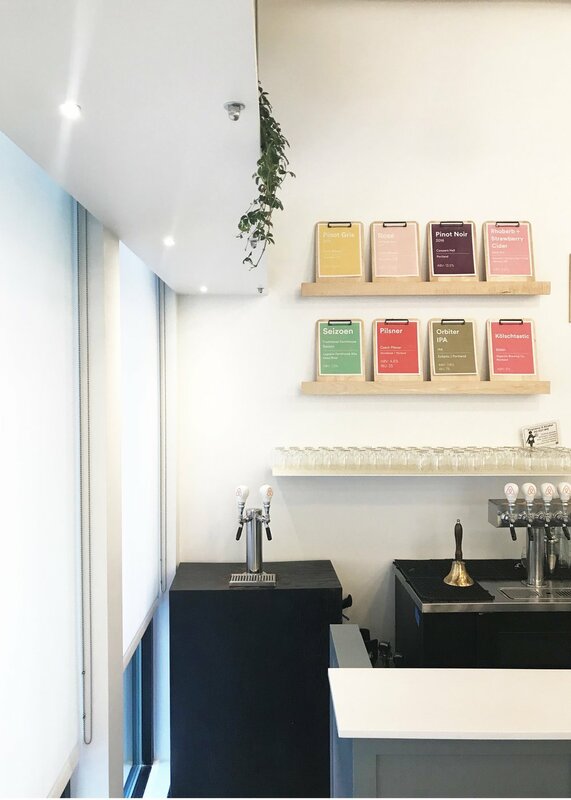 This modern approach to the workplace facilitates a healthier, balanced lifestyle and allows for flexible working conditions.